Ask everyone. 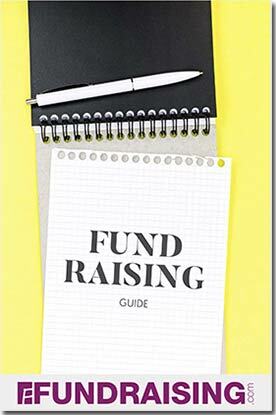 The easiest and fastest way to raise money is to ask for it. Only the poorest of members can’t find something to give. Ask often. Just because someone has made a donation previously doesn’t mean they can’t or won’t do it again. Ask donors to give in different ways. From regular cash donations to buying raffle tickets from the youth group, there are myriad ways to give. Ask people to volunteer in different ways. Not only will your fundraising group benefit from the help, but volunteering keeps your organization in the forefront of their minds. Hence, volunteers donate more money than non-volunteers. Christian fundraising but, obviously, some are better than others. If your goal is to develop a sense of community along with raising money then traditional fundraisers are the way to go. You can always add on other ideas to bolster your efforts. Remarkably, there are a few fundraising ideas that help fulfill all four rules above. One in particular is recycling. 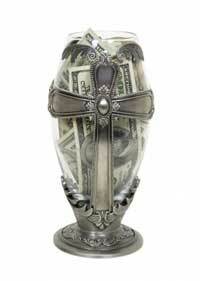 It will supercharge your efforts by providing residual income. Your group will make money month after month and year after year with little additional effort. Fewer volunteers needed to implement this vs. most other programs. No product storage and delivery requirements like candy sales, etc. Higher profit margins because your group makes money and doesn’t need to buy anything.